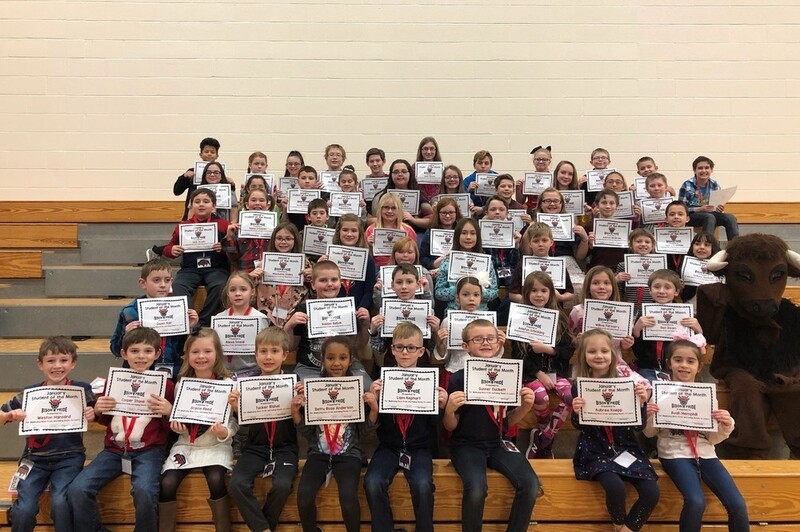 We are so proud of the CAES January Students of the Month! Way to Go!!! !